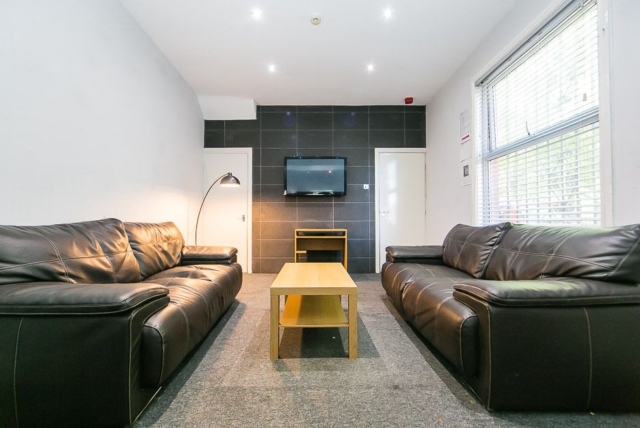 Spacious lounge with sofas and large plasma TV. 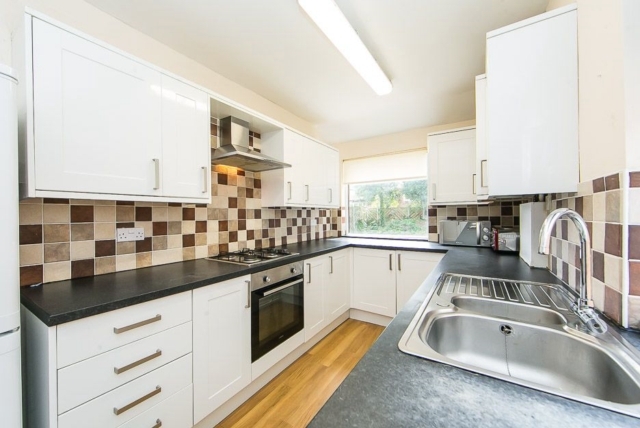 Modern kitchen including washing machine - dishwasher - microwave and fridge freezers. Great size bedrooms which include a bed - desk - chair - wardrobe and chest drawers. There are 2 x brand new luxury bathrooms. 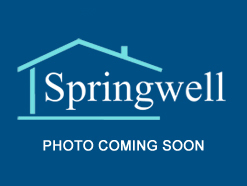 The property boasts a large driveway suitable for 4 cars and there is also a massive back garden great for BBQs in summer. 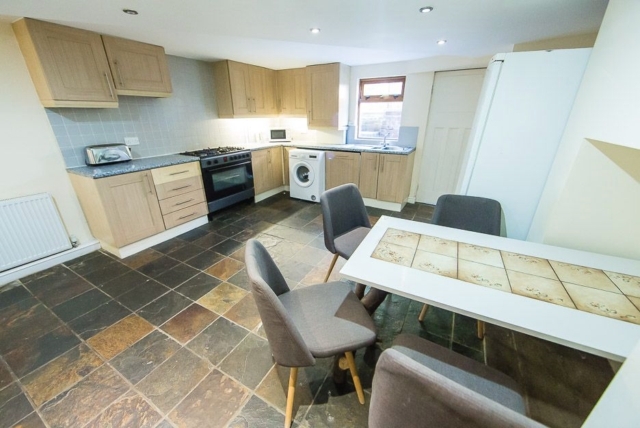 This fantastic property is located on popular student street just a 5 minute walk to Headingley campus and a short distance to all bars and pubs.